Technology, a set of skills which is a set of skills, techniques or process that are used during the production of goods and services or to generally achieve a certain goal, is definitely one of the most important thing in the world. Its importance to the human race cannot be overemphasized. How we communicate- Unlike in the olden days, we can easily communicate with people from different corners of the world. While it even took days to send a letter, communicating with a person in a different continent can be done in a fraction of a minute. How we read – With the recent technology, people no longer need to libraries to read. They can access millions of books and other resources. In fact the whole education system has changed in such a way that the tutor and the student can communicate online. In a matter of fact, the tutor can give assignments online and the student will submit the assignment through the same channel. How we travel- With the invention faster electric trains and better aeroplanes, travelling is easier and cozy. Our personal relationships- Nowadays it’s very common to find people socializing in the internet. This is done through the social media like facebook, twitter and instagram. People have gone step further to form social grouping like Whatsapp groups which includes members who are classmates, work mates, or family members. Technology has affected how people take leisure. This includes the modern movie theatre, the high definition Television sets and other electronics which help us in our day today life. As seen from the foregoing humans have reaped big benefits from technology. In education the computer advancements enable student learn about the globe in the comfort of their classrooms. Another major benefit is in the agricultural sector. With the recent mechanization, it longer requires dozens of human labor force to efficiently undertake farm work. Machines can perform these tasks in a more cost effective way. Technological advancements have made it easier to carry out medical researches and as a result more discoveries have been made in this sector. Scientist has been able to discover more efficient curative and preventative medicines. Another benefit is the use of automated electronics used in the industries and in our homes. The robots in some technical industries perform very difficult tasks in a more efficient way. They are also very cost effective. 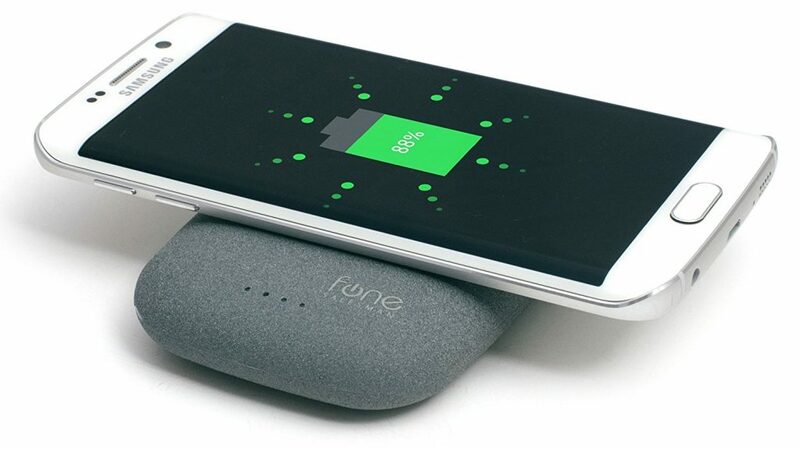 QiStone+ is a wireless power bank which can charge any device that is Qi-enabled. It is also portable. QiStone+ is charged wirelessly and charges other devices wirelessly too. It has a USB port which can for charging you device. Hence it can charge a device wirelessly and charge another via the USB port simultaneously. QiStone+ wireless standard it uses is compatible with all Qi receivers such as S5PWR card for Samsung galaxy S5, S5 slimPWR card and also iQi mobile for the latest iPhones. Some of the devices compatible with QiStone+ are; Nokia Lumia Icon, Moto 360 watch, HTC Droid DNA, Goole pixel, Samsung galaxy S3, S4, S5, S6, S7, s7 Edge, Note 3, Note 4 and many other Qi enabled Phones and tablets. It has a capacity of 4000mAh which can definitely keep you device charge topped up the whole day. QiStone+ an ideal device which is must have if you have to keep your device topped up all day without the fear of draining up your battery, especially if you are using your device for harder tasks like taking a video. Nowadays, many phones versions have several uses apart from the basic calling and messaging. This ranges from recording a video, taking photos and listening to music. Needless to say, these activities normally take place outdoors. Securing this power bank will relive you the worry of your device going off as a result of low battery. It is RFID safe hence it protects your cards from fraud. Has a capacity of holding 12 credit cards plus banknotes. You can put all your credit cards and some cash inside this wallet. It features anodized aluminum and polycarbonate. This makes it stronger, more secure and have that nice look. 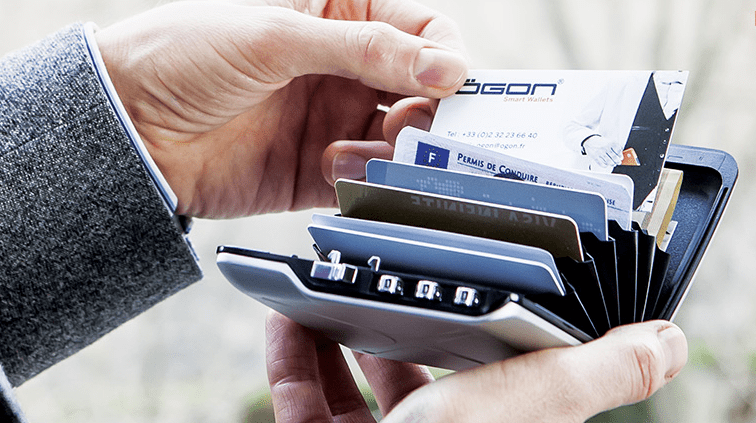 This wallet is the first pocket-size vault to be designed and made in France. It has a silver color. These wallets are useful whether one is on a business trip or just walking around in town. They assure you of your card and cash safety. It is of very high quality and safety standards having been certified by UL 2272 standards. It has the ability to connect to the app. This enables one to customize the lighting pattern, monitor its speed, enable carry or lock mode, access filmware updates and new rider tutorials. It has a long lasting LI-ion battery. 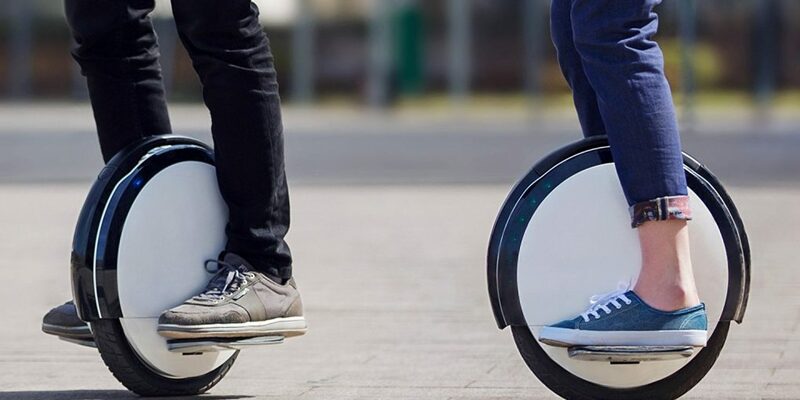 The rider can travel for up to 15 miles with a maximum speed of 15 miles per hour on a single charge, thanks to sustainable power delivery of the battery. It is very compact. In fact it weighs just 25 pounds. This makes it easy to move around with and even store. It is deal for riders who are 16 to 50 years old and have a maximum weight of 220 pounds. This one wheel transporter will ease the movement of people by reducing congestion. It is very convenient if one is not going for a long distance and very enjoyable at the same time, especially for younger generation. This is yet another excellent invention. 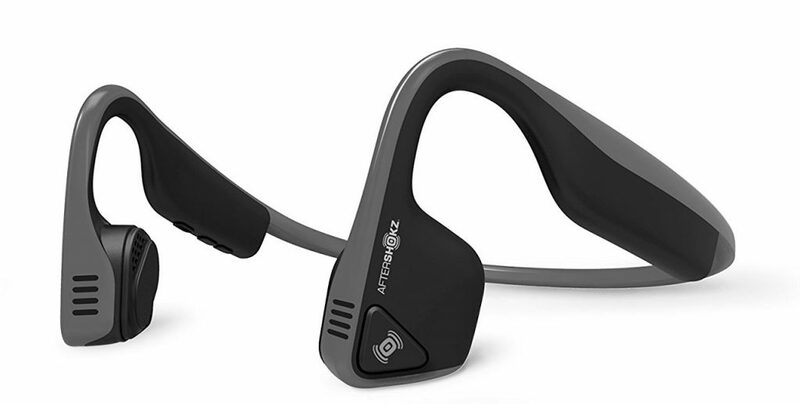 It has rare kind of technology, the bone conduction. It features bone conduction technology which sends the sound through the cheekbone to the inner ears leaving the ears completely open to hear the surrounding sounds. It has a wireless Bluetooth connectivity and a convenient multipoint pairing. PremiumPitch+ guarantees you of premium audio experience including the wide dynamic sound and powerful bass. It has a titanium frame which provides durability and flexibility. These headphones are very suitable for athletes since they are sweat proof. They can be used by anyone though. In these days the batteries which can charge in a USB port is quite popular. This USBCELL rechargeable battery built in original charger. One of the most significant benefits of this battery is you can recharge this hundred of times. You can easily charge this battery by any USB port. It is easy to recharge on the go in the office or at home. The ninety percent restored in just five hours. This battery is pretty powerful that include NiMH 1.2v 1300mah AA battery. This battery work like a regular rechargeable battery on the other hand only pops off the lid to revitalize by any powered USB port. It is clear that ideal for utilization with wireless household products, games controllers, keyboards, and wireless mice in over two billion free USB ports. According to my point of view, one of the most significant benefits of this battery is that no need to find or carry a separate charger. 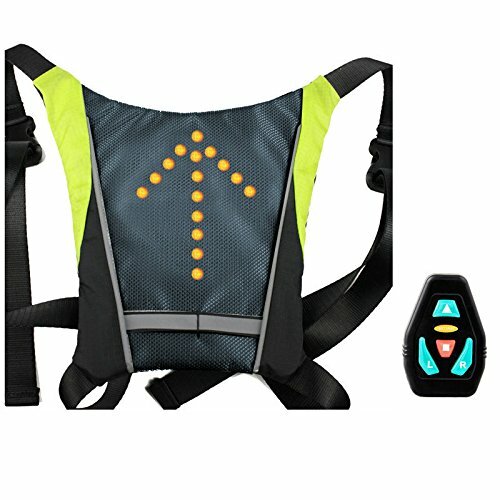 It is clear that cyclist’s backpack which has a built-in safety display is the safe led signal pack for walking, cycling and running. 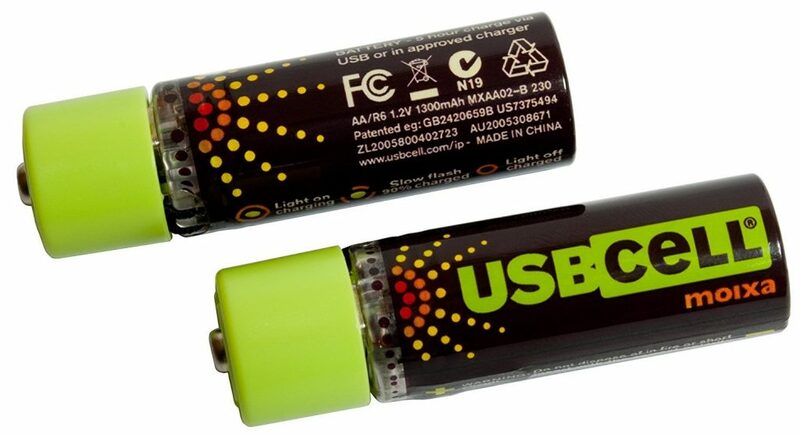 One of the most significant advantages of this product is that this is USB rechargeable, built-in lithium and save power. 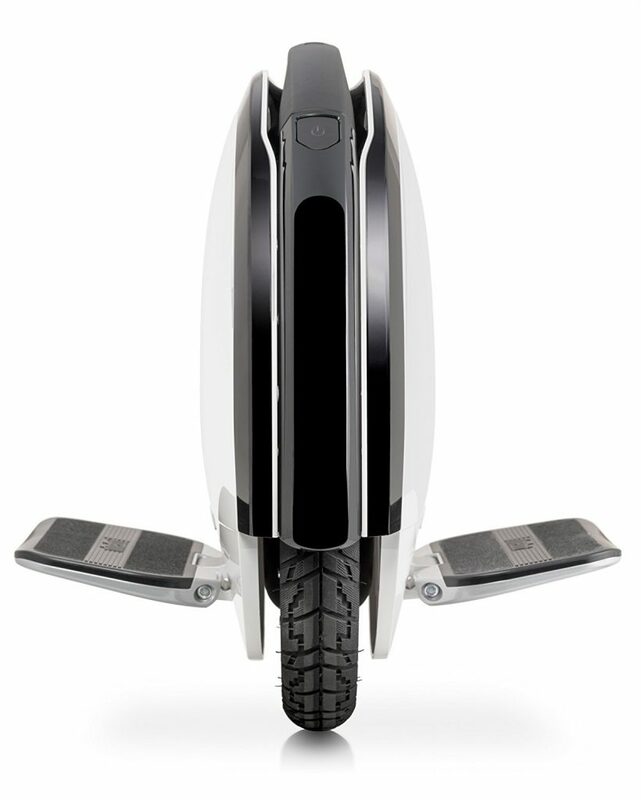 The control of this product is wireless and safely utilization when riding. You can tie the wireless transmitter on the scooter or bike. Thus you can never have to their indicators off the handlebar. If the multi-consumer is utilizing it at close range concurrently the wireless signal does not inhibit with each other. You may know that it has four Led signals. You four Led signals include to reminder drivers for possession their distance, from turn signals to emergency messages, forward stop and left right. 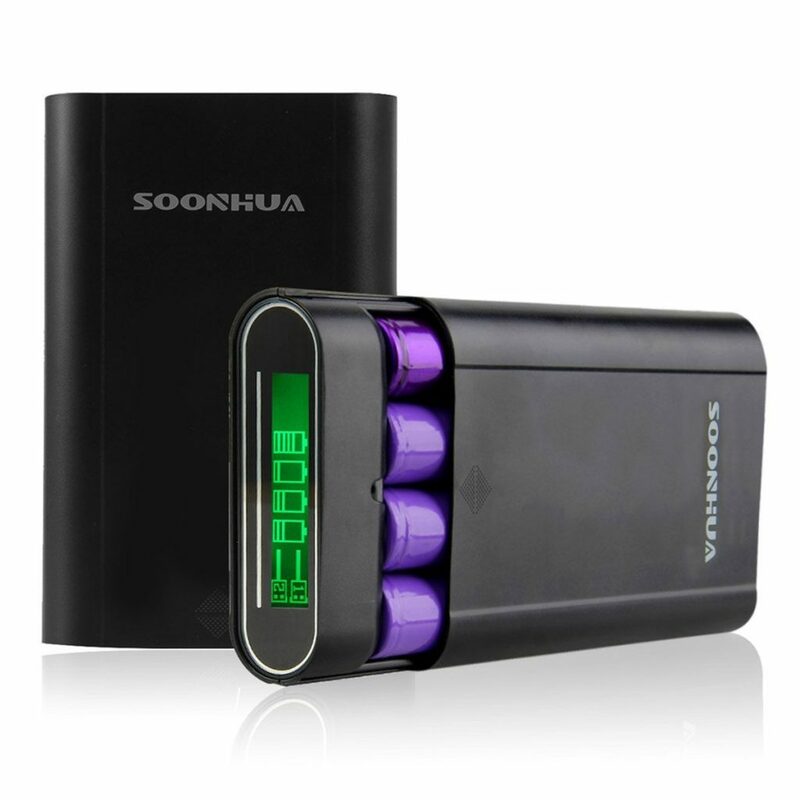 The batteries of this product are excellent that needed 1 Lithium ion batteries required. LCD external battery power bank is quite popular all over the world for the reason that there is a different crisis like power crisis due to travel occurs all over the world. This is a dual USB power band with battery charger box of 4x 18650 for smartphone PC laptop iPad. You can quickly take a power band with you, no issues or no worry about mp3, tablet or mobile phone run out of energy anymore. I would like to say that it powered by four pieces rechargeable 18650 batteries. You can quickly charge power band from PC, laptop, car charger, wall charger when they run out of energy or change battery. I would like to recommend you that kindly charge the battery first when you are using a new battery for the power bank. In this way, the electric circuit will activate quite conveniently. The charging time of power bank is not a huge you can charge it in few mints. In nutshell the above gadgets are among the must have things in our lives given that everyone wants to live a comfortable life. They are all useful in our lives. Their suitability varies according to one’s lifestyle. While the vacuum is very suitable housewives, the power bank is best for the outgoing people.